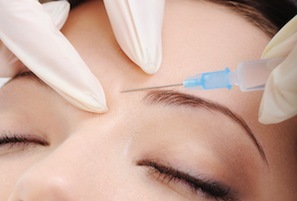 Diminish the signs aging with injectables to combat wrinkles, fine lines and sagging skin. Hyperhydrosis treatment for excessive under arm sweating $850. *Price reduction with multiple syringes.